Managing a farm is hard. Today’s farmer wears many hats and is faced with unprecedented input and commodity price volatility. We feel a focus on tracking your farm’s numbers throughout the year (not just during the winter planning season) enables easier and more profitable farm business and risk management decisions. 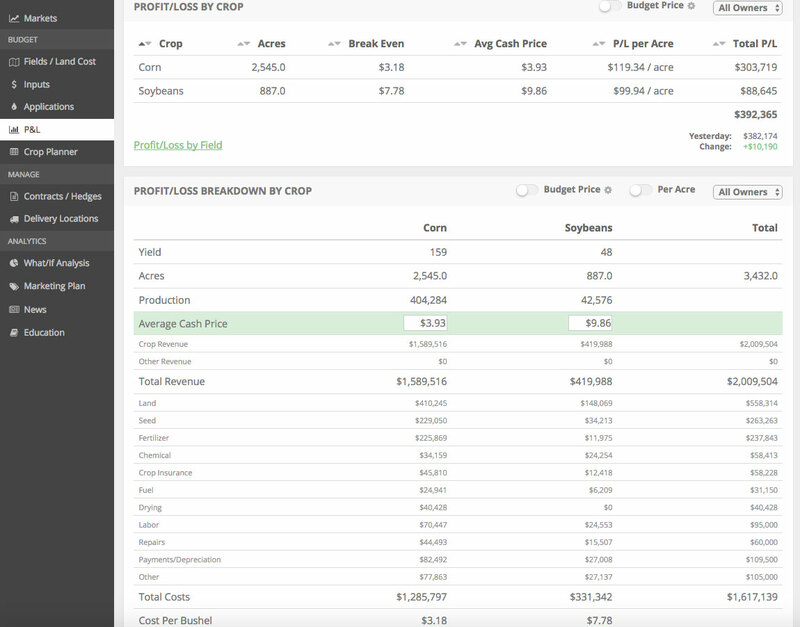 Earlier this year, we demo-ed our farm management software product in a webinar, shown here. Check it out, and reach out to support@harvestprofit.com with any questions.